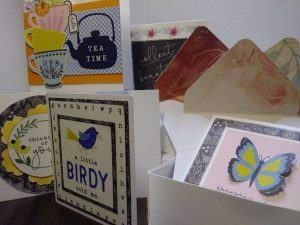 In this class you will be creating sweet mini notecards, handmade envelopes and a box to keep them in. It would make a very sweet homemade gift. 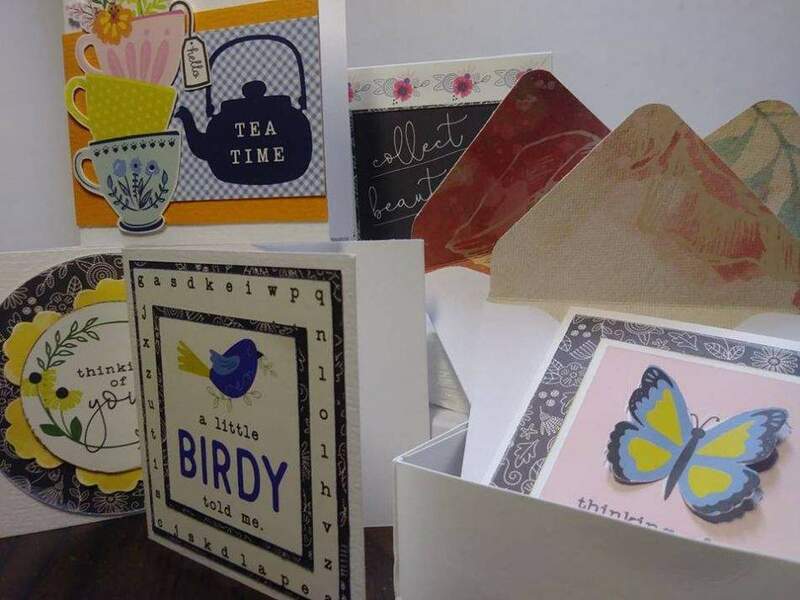 There will be lots of choices of sentiments so you can make them your own plus you will go home with enough leftovers to make another set for someone else.